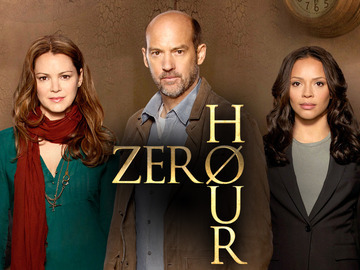 Cancellation Watch: How Long Before Zero Hour, Touch, and Cult Get Pulled from the Schedule? NBC’s mid-season genre entry Do No Harm already got pulled from the schedule because of its abysmal ratings after only two episodes (more on that at this link). And since then, three other mid-season shows have bowed to pitiful numbers (Zero Hour on ABC, Touch on FOX, and Cult on The CW), so how quickly should we expect to see them yanked? ABC’s Zero Hour is the one I expect to go first. It debuted–in the same brutal timeslot that killed last Fall’s Last Resort–to only a 1.4 rating in the 18-49 demographic. Then it sunk to a 1.1 rating this last week, getting beat by Vampire Diaries over on fifth place network CW. I actually expected them to announce that the show would get pulled from the schedule on Friday, but there’s been no word yet. At best, I’m saying this one gets only one more episode before getting the boot and an announcement could come at any time. On FOX, Touch returned for its second season (after having its premiere bounced around several times) and could only muster a 0.9 rating in the 18-49 demo. That’s low for the Big Four broadcast networks even for a Friday night, and then it dropped further to a 0.7 this last week. Sure, FOX stuck with Fringe for two plus seasons on Friday nights pulling low ratings, but that one was usually above a 1.0 score and it already had several seasons behind it and was just chugging up to the magic 88 plus number of episodes that the syndication market wants to see. Touch only has a single season of thirteen episodes under its belt so far, so it’s a long way away from an episode count that would interest the syndication market. I don’t expect this one to stick around for more than one or two more episodes either. Of the three currently struggling mid-season entries, The CW’s Cult has the best chance even though its debut last week barely registered in the Nielsens with only a 0.3 rating and less that a million total viewers (some basic cable airings that beat it that night include repeats of Seinfeld, Friends, The Nanny, and Drake & Josh). Cult‘s only saving grace (apart from being a halfway decent show) is the fact that it airs on the fifth place network. The CW may give it some time to find an audience, especially considering the fact that the show has received some positive word of mouth early on. And they may also do what the Big Four almost never does, try and reschedule it to a different timeslot where it has a better chance. Tuesdays have been a disaster for The CW of late anyway, so they have to understand the challenges that show faces with scheduling (but then this is networks execs we are talking about . . .). Maybe they will bump underperforming Beauty and the Beast from its post-Vampire Diaries timeslot for a couple of weeks and see if Cult will do better there. And even if they don’t try rescheduling the show, it has a much better chance of airing out all of its episodes than either of the two mentioned above. 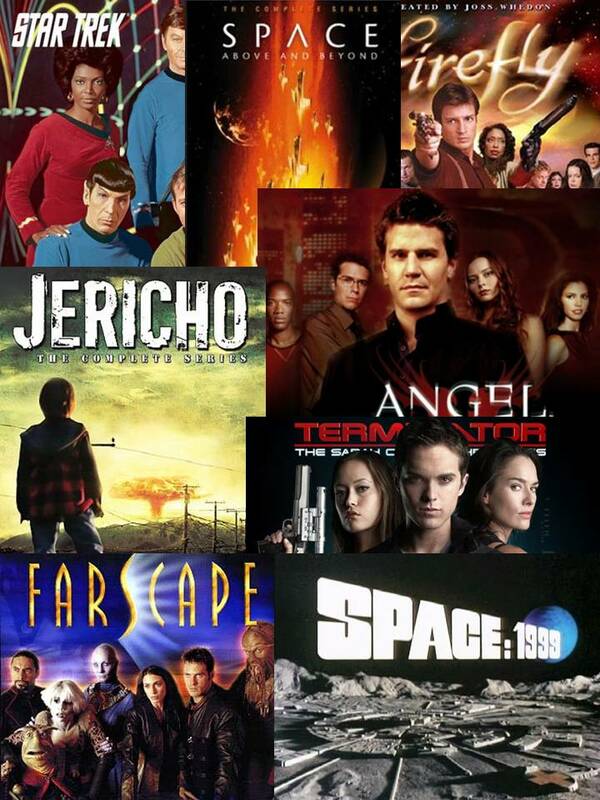 In any case, don’t get attached to any of these shows, because they could be gone within the next couple of weeks and almost certainly by the end of the season. Below are the full ratings results for last week’s shows. I already covered the early week shows in my previous mid-week column, and the numbers for the Wednesday through Friday entries are below. And you can keep an eye on the Cancellation Watch Twitter Site for the early returns from Sunday thru Tuesday shows from this week. You can see the Cancellation Alert status of all the shows currently airing plus the final results from prior seasons at my Cancellation Watch page. And for questions on how the ratings work and my Cancellation Alert statuses, you can see the Cancellation Watch FAQ.